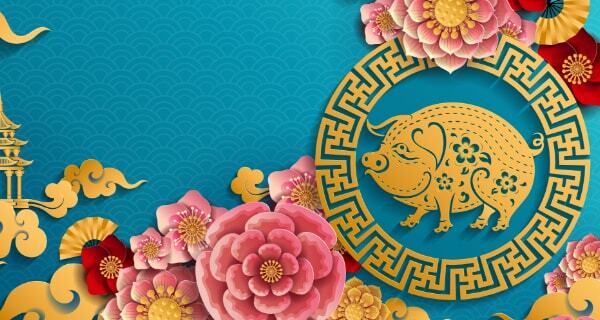 Maybe you were born a Gemini, but have more in common with an obstinate Taurus bull than a quick to change chatterbox. Or you’re supposed to be a serious-minded Capricorn, but you have an adventurous wild side to rival the most typically Sagittarius Sagittarians. Not everyone identifies entirely with their Sun sign – but there’s a very good explanation. 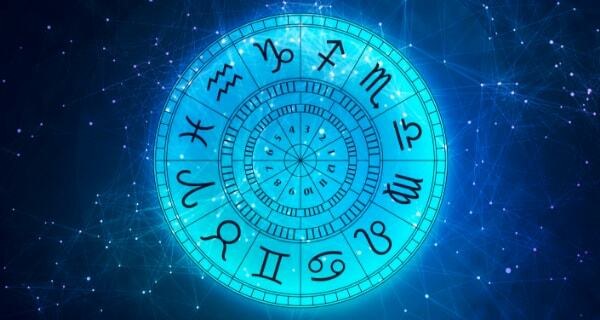 Though it’s not often talked about, there’s a 13th sign of the zodiac! 2300 years ago, for the sake of simplicity and neat mathematics, astrologers divided the Sun’s path into 12 slices, giving each constellation an equal 30° of the heavens. All well and good, but the trouble is, some constellations are far larger than others, and they left someone out! Ophiuchus (we’ll get to the origins of the funny name later) is the forgotten sign of the zodiac. We know that astrologers were aware of Ophiuchus way back when, however, due to the ever-changing heavens, the sky we see today isn’t the same as the skies of yesteryear. Sitting comfortably between Scorpio and Sagittarius and taking up 18° of the Sun’s path is Ophiuchus (O-fee-Yoo-cuss). According to Greek tradition, Ophiuchus or the “snake holder” was Asclepius, the half mortal son of Apollo. After killing Asclepius’ mother in a vengeful rage, Apollo sent the boy to be raised by Chiron, who then taught Asclepius the secrets of healing and medicine. Worried that Asclepius’ knowledge would lead to the immortality of humans, Zeus killed the boy and gave him a place in the heavens as thanks for his noble deeds. Those born during the Sun’s transition through Ophiuchus (between November 29 and December 17), may feel a natural empathy toward others and/or be particularly drawn to the healing of the mind, body and soul. Kind to the point of naivete they’re also blessed with dramatic powers – a detriment if they allow themselves to empathize too much with the pain of others. 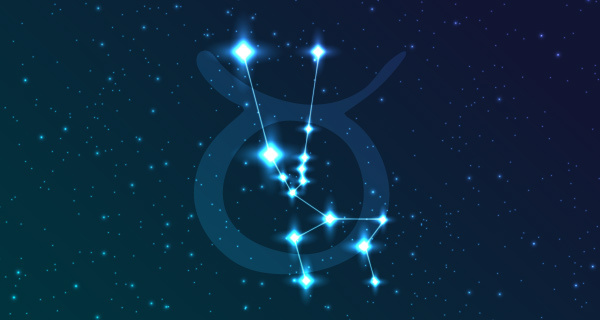 Some notables born under the sign of Ophiuchus include Woody Allen, Walt Disney, Winston Churchill, Jane Austen, Jim Morrison, Emily Dickinson, Bette Midler and Ludwig van Beethoven. Now that the myth of the 13th sign has been dispelled, it doesn’t mean that you aren’t the same person that you were before. It’s important to remember that while our Sun sign tells us something about our ego, we were born with all of the planets in our charts — we have a little bit of everything all at once! I have Sagittarius rising and the degrees of Orphiuchus falls in my First House 1 – my personality house, which makes sense to me. It explains to me why people ask for my guidance.